Market Snapshot for Ocean Blvd Estates, Single Family Homes, residential community in Sunny Isles Beach, Florida. Ocean Blvd Estates Single Family Homes is located at 18825 North Bay Rd., Sunny Isles Beach, Florida, 33160. 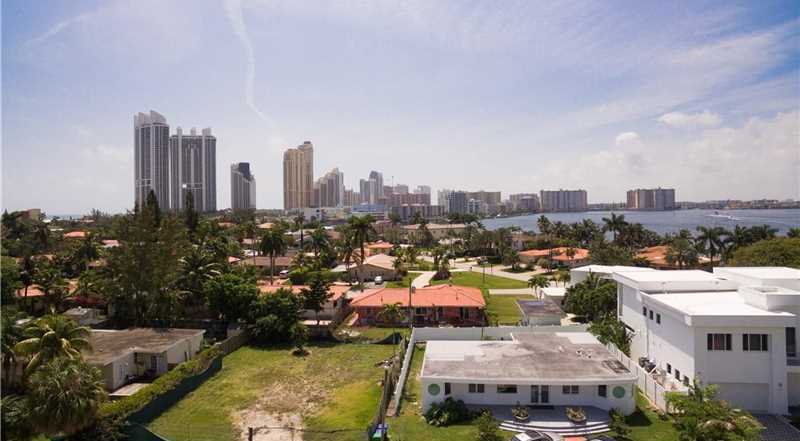 This residential community was built in year (N/A) and currently offering (37) Single Family Homes for sale in Ocean Blvd Estates, with price ranges from $163,000 to $4,400,000. Whether you are looking for most up-to-date Ocean Blvd Estates, Single Family Homes, residential community or another luxury development in Sunny Isles Beach, Florida to Buy or to Sell, our website will provide you with the most up-to-date luxury homes and condos for sale in the city of Sunny Isles Beach. Golden Shores Ocean Boulevard Estates is the most walkable neighborhood in Sunny Isles Beach with 2,656 residents. Golden Shores Ocean Boulevard Estates has some public transportation.